Protect Your Fur From Moths & Humidity! A fur coat is a major expense that should provide you with many years of enjoyment, provided it is cared for properly. Unlike jewelry, you can’t put a fur coat away & forget about it. A fur coat ‘s worst enemies are moths, heat and humidity which all cause the pelt to dry up prematurely as the oils quickly evaporate. This can cause irreversible damage if left unchecked. Storing your fur in a climate controlled storage facility during the hot summer months will ensure a longer life and higher value for your coat. It is also good practice to have your coat cleaned and conditioned every year. This not only keeps the coat looking it’s best, the cleaning process also replaces the natural oils depleted during normal use. 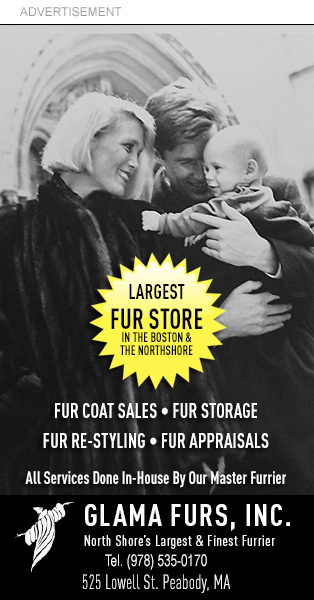 Below ground storage has been known to damage furs with moisture and mildew!! !